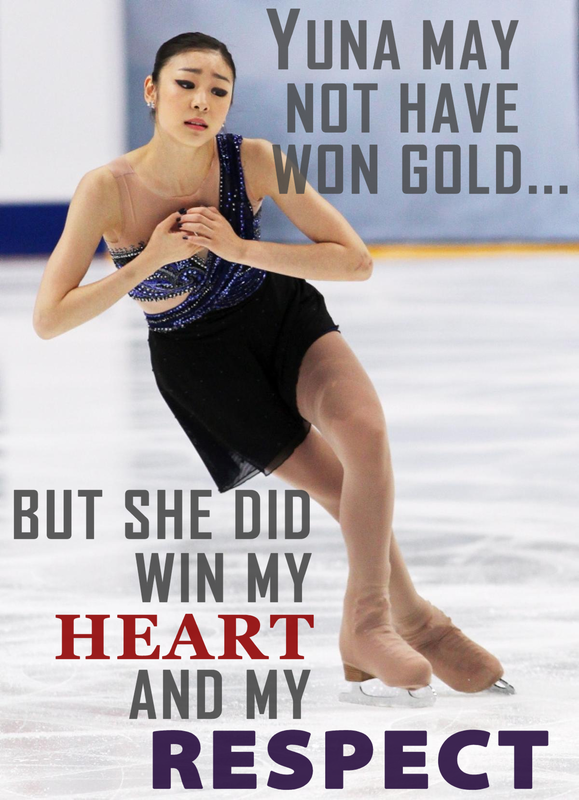 This entry was posted in Just Plain Great News!, Meme and tagged 2014 Olympics, Catholic, Figure Skating, Rosary Ring, Sochi, Yuna Kim. Bookmark the permalink. I love all your Yuna Kim posts! I was not familiar with her before and was so pleased to learn about her from your blog here. God Bless! Thank you, I’m grateful to have had the chance to introduce you to her! May the Lord bless you too!